Researchers believe skeletal remains found more than 75 years ago on a remote Pacific island may be those of the famed aviatrix. TIGHAR, which has spent more than 25 years investigating the ill-fated final voyage of Amelia Earhart, believes Earhart’s plane did not crash in the Pacific Ocean, as many believe, but rather that she and her co-pilot Fred Noonan were able to make a landing on the remote, uninhabited island of Nikumaroro where the pair died as castaways. 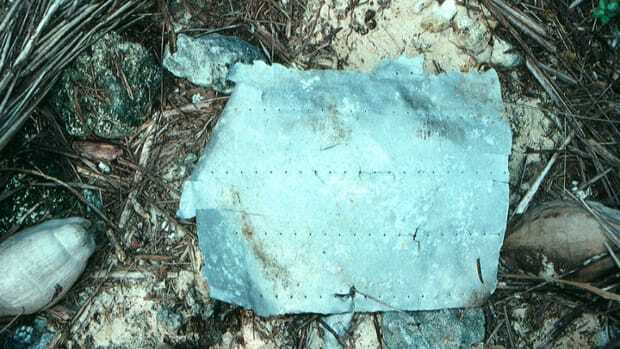 Researchers from TIGHAR have previously recovered a number of artifacts on and around Nikumaroro, which lies some 350 miles southeast of Earhart’s target destination on Howland Island, including aluminum metal sheets that match the dimensions and features of Earhart’s plane as well as personal items such as a women’s mirror, flight jacket buttons and an anti-freckle facial cream they believe Earhart was known to have used. 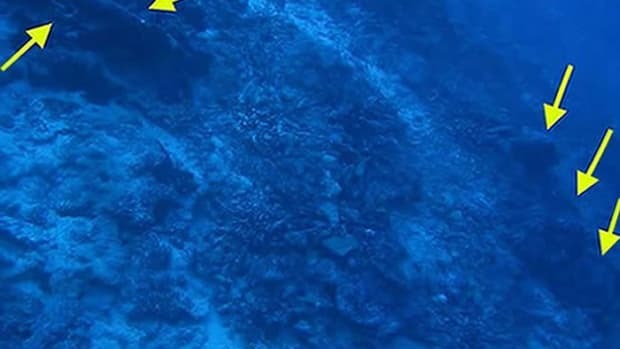 In 2013 they released sonar images of an anomaly, 660 feet under water, that they believe to be the remains of Earhart’s twin-engine Lockheed Electra. This most recent discovery, however, actually dates back much further, to partial human remains discovered on Nikumaroro (then known as Gardner Island) in 1940. 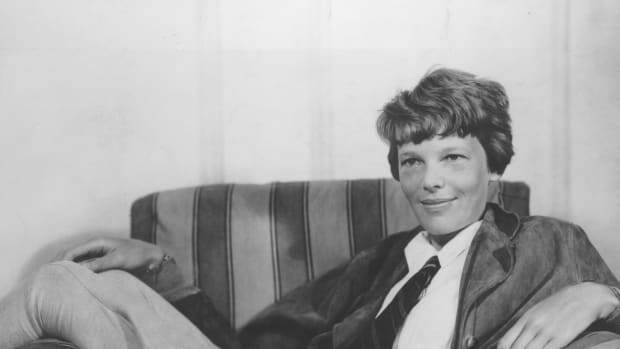 At the time, a British medical examiner identified the bones as those a male castaway, but TIGHAR began disputing those findings in the late 1990s, stating that they were “consistent with a female of Earhart’s height and origin.” The bones themselves were lost decades ago, but earlier this year, when forensic anthropologist Richard Jantz was re-examining the 1941 medical file on the bones, he noticed that the forearms were longer than normal, a trait common to women born in the late 19th century—as Earhart was, in 1897. 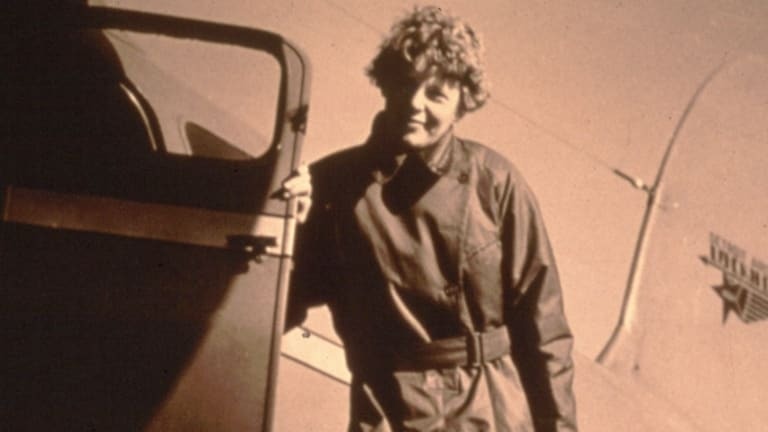 TIGHAR turned to a forensic imaging specialist, Jeff Glickman, who used historical photos of Earhart to estimate her measurements, focusing on the humerus (upper arm bone) and radius (lower arm bone). Glickman found that ratio of the humerus and radius bones in the photos was a nearly exact match as the remains found on Nikumaroro. 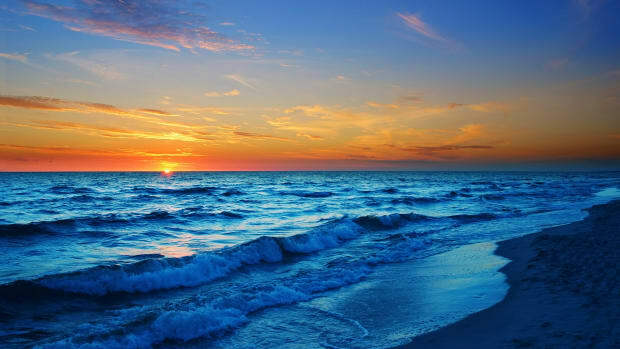 “The match does not, of course, prove that the castaway was Amelia Earhart, but it is a significant new data point that tips the scales further in that direction,” Gillespie said. 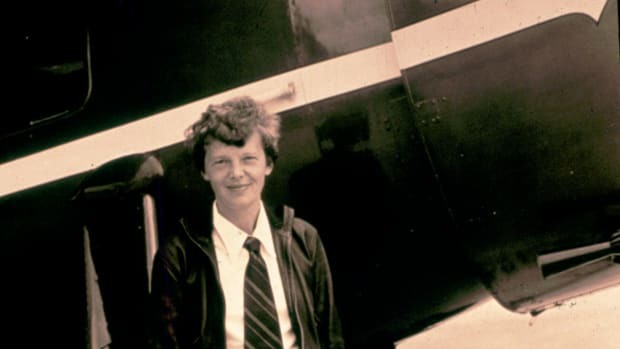 According to HISTORY’s investigative special “Amelia Earhart: The Lost Evidence,” retired federal agent Les Kinney scoured the National Archives for records that may have been overlooked in the search for the lost aviator. Among thousands of documents he uncovered was a photograph stamped with official Office of Naval Intelligence (ONI) markings reading “Marshall Islands, Jaluit Atoll, Jaluit Island, Jaluit Harbor.” In the photo, a ship can be seen towing a barge with an airplane on the back; on a nearby dock are several people. Kinney argues the photo must have been taken before 1943, as U.S. air forces conducted more than 30 bombing runs on Jaluit in 1943-44. He believes the plane on the barge is the Electra, and that two of the people on the dock are Earhart and Noonan. As part of the program’s investigation, Doug Carner, a digital forensic analyst, examined the photo and determined it was authentic and had not been manipulated, while Kent Gibson, another forensic analyst who specializes in facial recognition, said it was “very likely” the individuals in it are Earhart and Noonan. Both analysts identified the ship in the photo as the Japanese military vessel Koshu Maru, which is thought to be the ship that took Earhart and Noonan away after their crash landing. Have Researchers Found Amelia Earhart’s Plane? Was Amelia Earhart Captured While Spying on Japan?